FORMER politician Kudzanayi Chipanga yesterday urged journalists at the Harare magistrates court to look elsewhere for stories than put their focus on his cases. 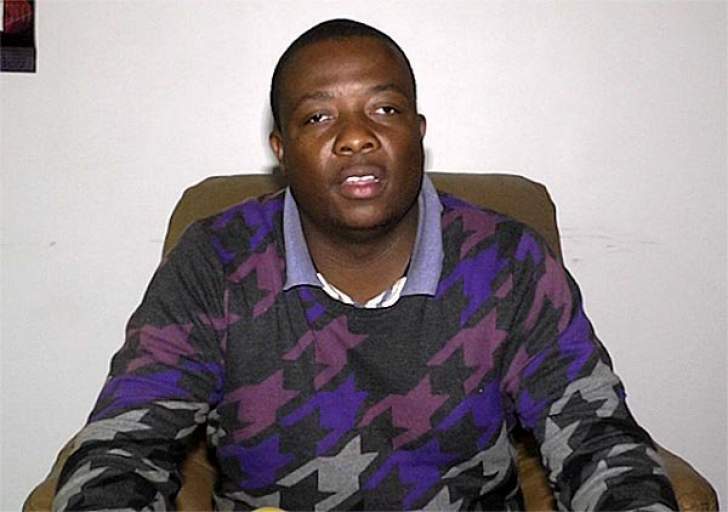 Chipanga made the remarks while coming out of the court with his accomplice Innocent Hamandishe, with whom they are jointly charged with former minister Ignatius Chombo for criminal nuisance charges. The trio had their trial date set for July 26. "Tsvee zvema nominations ari kuitika! Tisiyei," said Chipanga.